Build size of 7.8 x 7.8 x 7.8 inch. 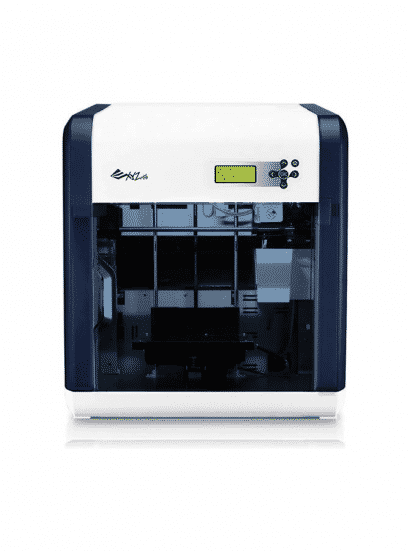 Fully-enclosed design to print with ABS. Layer resolution up to 100 microns / 0.1 mm. 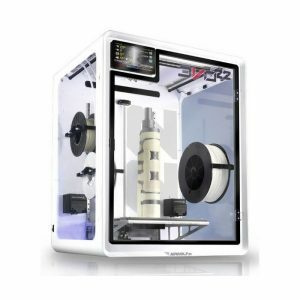 The da Vinci 1.0 3D Printer from XYZprinting was designed to print with ABS material, with maximum build volume of 7.8 x 7.8 x 7.8″. Create detailed objects in resolutions as fine as 100 microns. Alternatively, choose the Ultra Fast speed setting to print your designs in 400-micron resolution when greater precision isn’t required. The included XYZWare software will accept .3w files when sent via USB 2.0 cable from your computer. 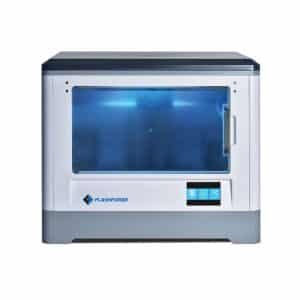 The enclosed printing area both protects users from hot machinery during printing and maintains the high temperatures required for successful printing with ABS plastic. Filament is fed into the da Vinci from proprietary cartridges that can be refilled with more filament when empty. The da Vinci 1.0 ships fully assembled and, being plug-and-play, is ready to print out of the box. Also included with the da Vinci are one filament cartridge, a glue stick, and several post-production tools. It is compatible with Mac and Windows operating systems. 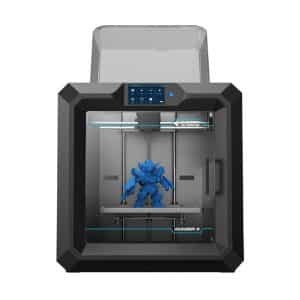 With its robust build size of 7.8 x 7.8 x 7.8 inch (20x20x20cm), the da Vinci 1.0 is on average 69％ bigger than all competing 3D printers for a fraction of the cost! The da Vinci 1.0 is ready-to-go right out of the box. 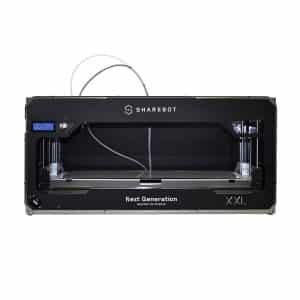 This plug-and-play 3D printer features easy-to-Install filament cartridges for quick refills and filament swaps. 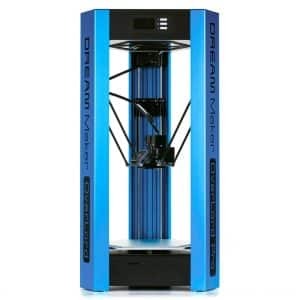 CE certified, the da Vinci 1.0 3D printer features a fully-enclosed design which protects the users from the high temperatures required to print, and ensures that no external filament movement occurs. 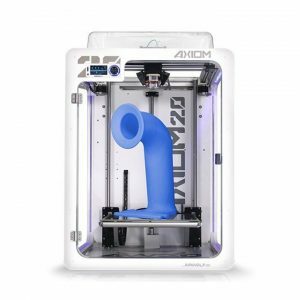 XYZprinting’s online resources ensure that you have support at every step of your 3D printing process. Join our awesome online 3D design community, 3D Design Hub and Artist Collection, which features hundreds of easy-to-print, downloadable designs from all around the world! Register your product online to receive all the latest software upgrades and technical support. 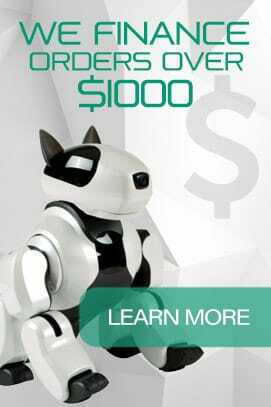 Join the 3D printing revolution and make your account today at XYZprinting.com. 27.0 x 23.2 x 22.0"